Newly recorded boom-bap goodness from international cult-favorites Alps Cru has arrived! 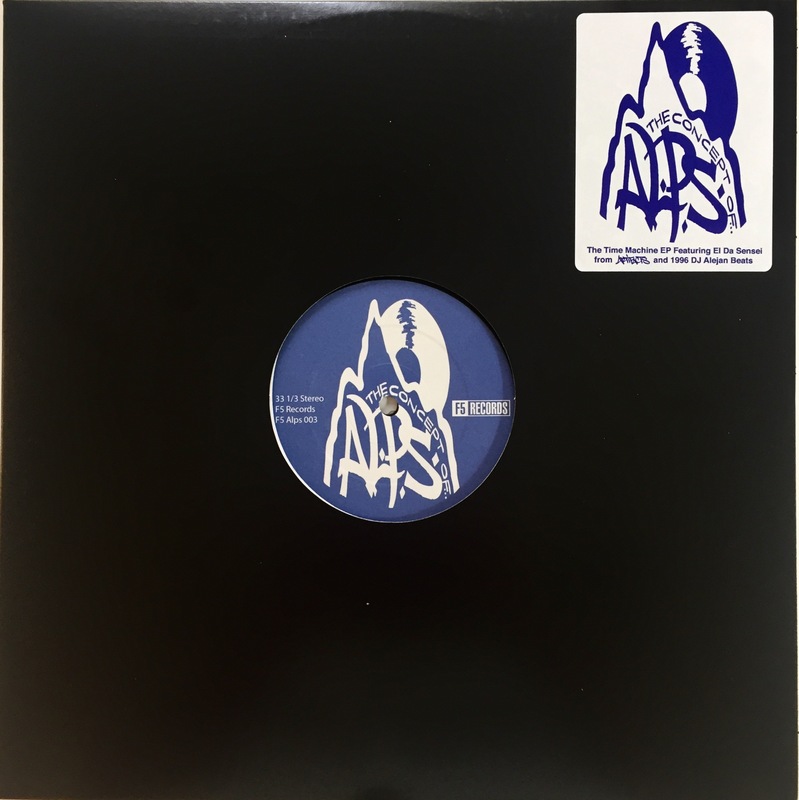 The latest limited-edition vinyl release of Alps material from F5 Records features two never-before-heard beats made by DJ Alejan (aka DJ Al Bass) on the ASR-10 in 1996. Shorty Live and P Da Wicked’s effortless chemistry is on full display on the first half of the EP. El Da Sensei joins them as they travel back to the golden age over a vintage DJ Alejan beat on “Time Machine.” The second half of the EP features Shorty Live (aka Brank Napp) on the solo tip. As Brank Napp says on the DJ Crucial-produced banger “Facts” – “This is more for the more mature who want more from a rap song.” Grab yours today! This EP is limited to 350 copies.